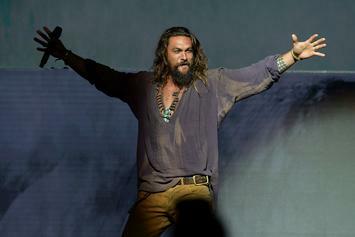 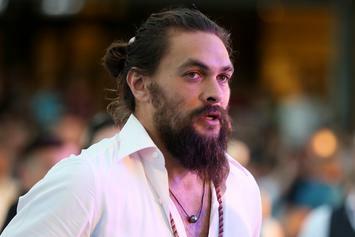 Jason Momoa shaves his beard and wants to save the planet. 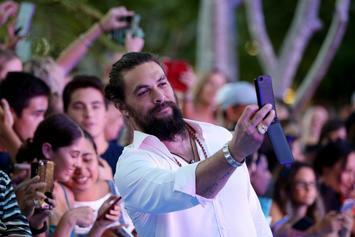 Falcon & Black Manta head to "Black Mirror"
It's a no for Lisa. 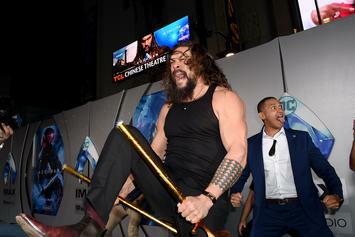 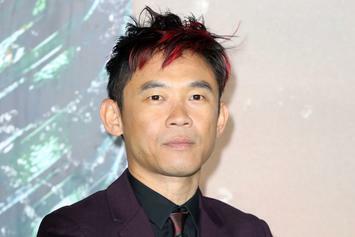 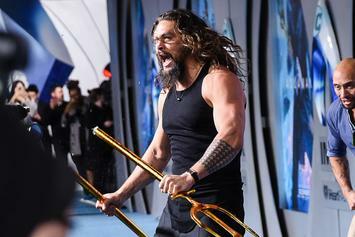 "Aquaman" Director Calls Oscars Snub A "F***ing Disgrace"
James Wan does not mince his words. 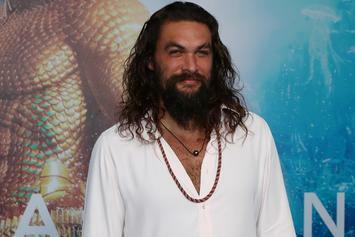 Jason Momoa spoke candidly about being in tune with his emotions. 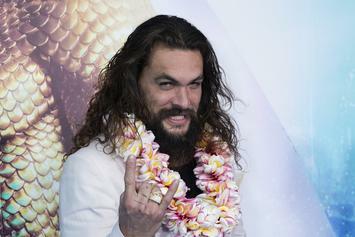 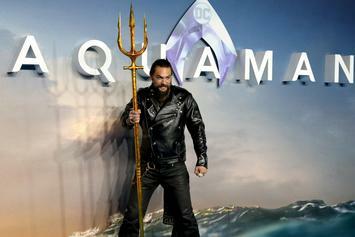 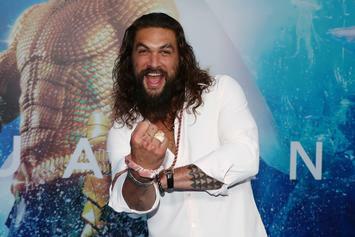 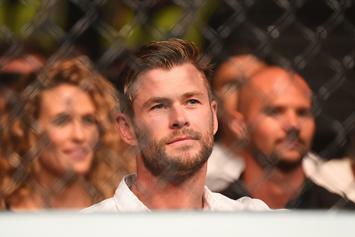 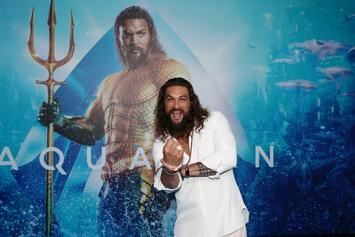 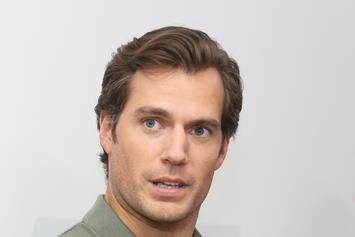 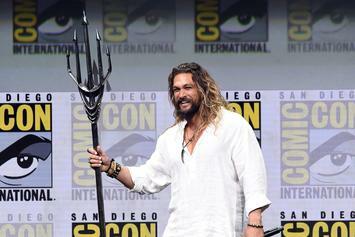 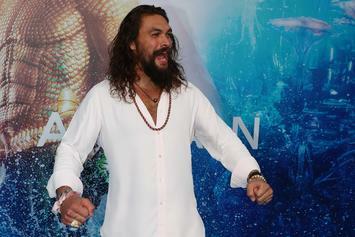 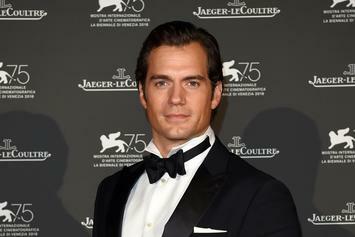 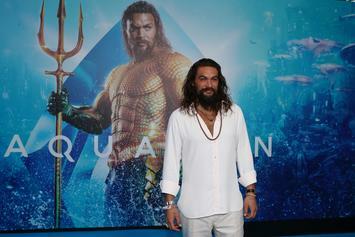 "Aquaman" may change the game for DC.